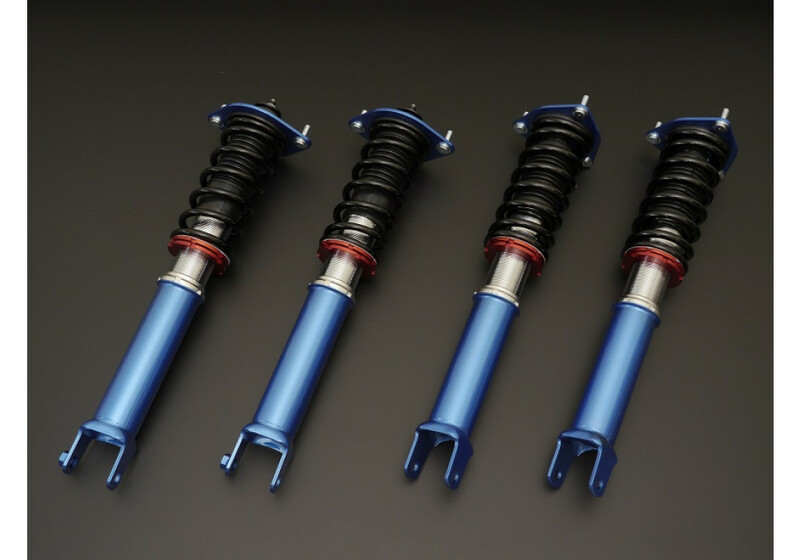 Adjustable (coilover) suspension system made by Cusco of Japan for the 1989-1997 NA Miata and the 1998-2005 NB MX-5 Miata. 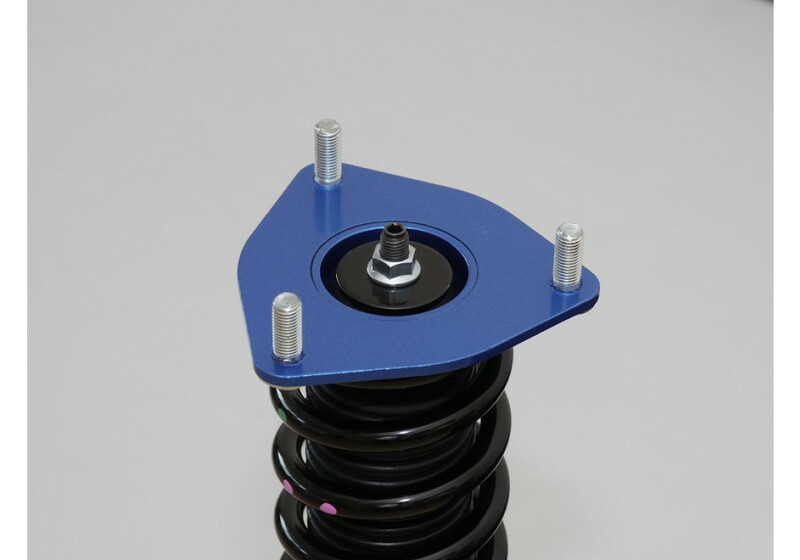 This kit is designed as more of an entry level kit, featuring a fixed damper strength with adjustable height. A kit such as this is great for those who daily drive their car, want a perfect ride height and don’t plan on racing too much. 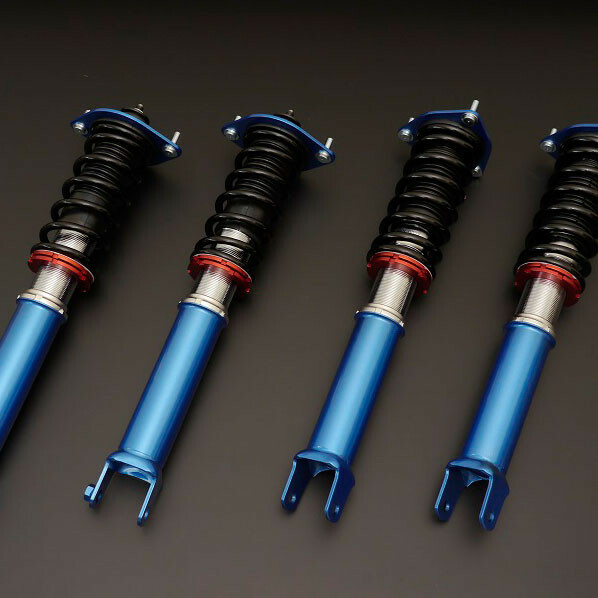 Cusco Street Zero Coilovers should be ordered at REV9 Autosport https://rev9autosport.com/cusco-street-zero-coilovers-3082.html as they provide the best service and speed we've seen so far!